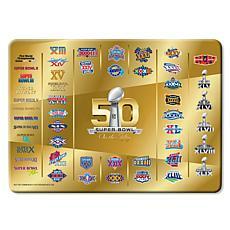 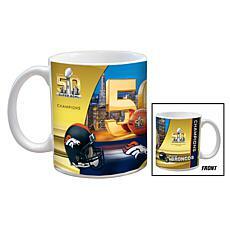 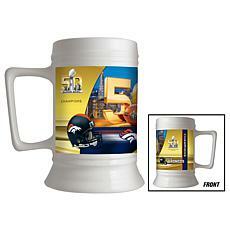 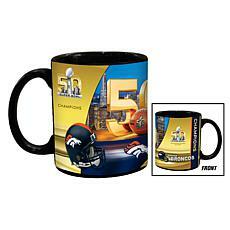 Super Bowl 50 Champs Ceramic Collector's Stein - 28 oz. 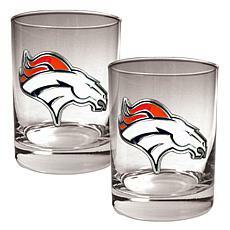 Super Bowl 50 Champs Set of 2 Frosted Glasses - 16 oz. 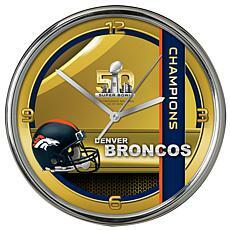 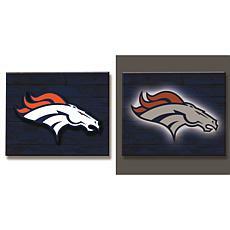 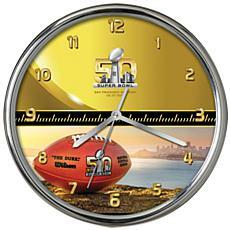 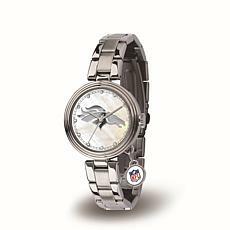 Super Bowl 50 Chrome Clock - 12"
If you're a true orange and blue Denver Broncos fan, show it off with officially licensed Broncos gear. 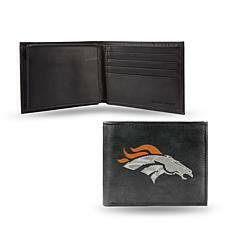 Don't wait till game day to show off your allegiances. 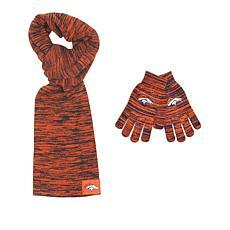 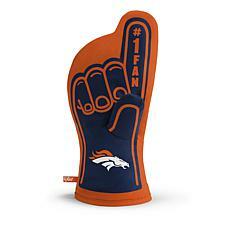 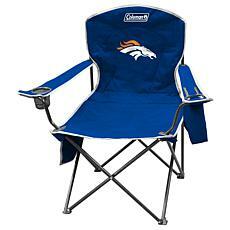 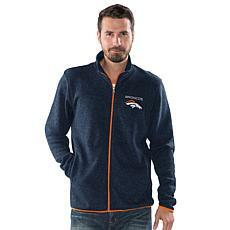 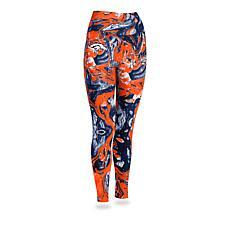 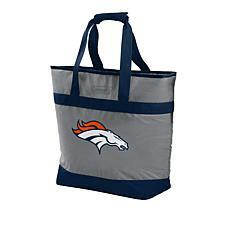 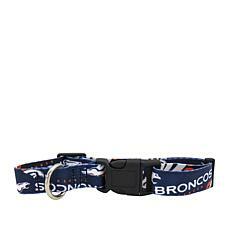 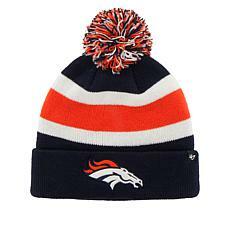 You can find Denver Broncos apparel and accessories to wear every day. 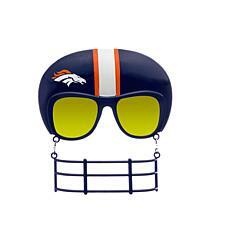 Start with a pair of sunglasses that feature orange lenses and blue frames along with the Broncos logo on the side. 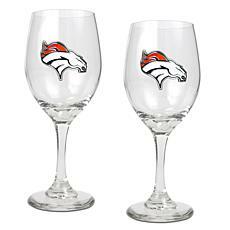 If you have fans living in your household, gift giving just got easier. 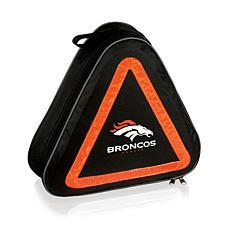 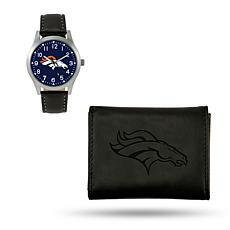 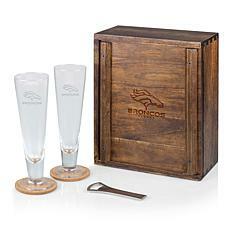 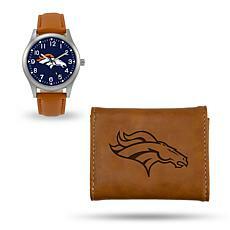 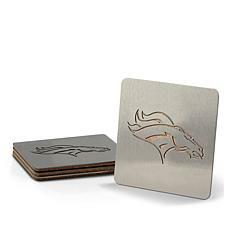 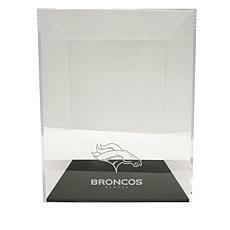 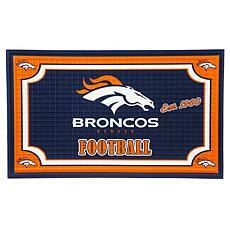 Choose from the many options of Denver Broncos merchandise, such as a wallet and watch set packed in a slick gift tin. 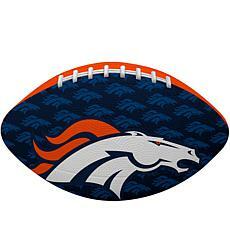 Just wrap it up, and the present is ready! 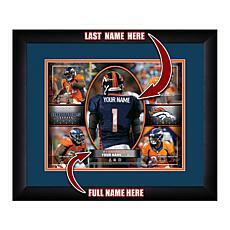 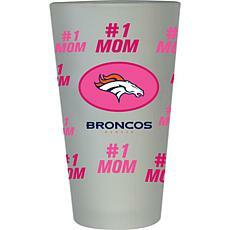 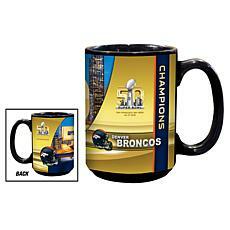 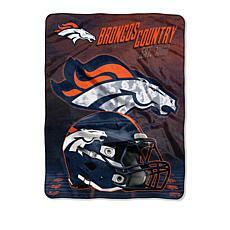 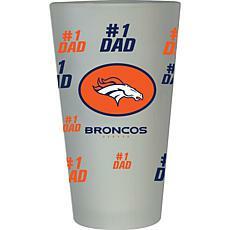 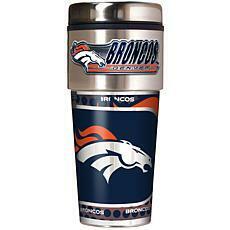 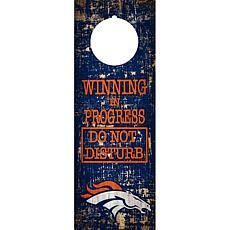 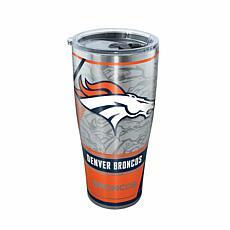 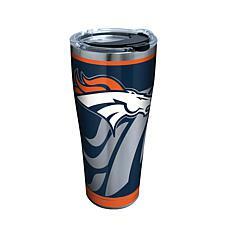 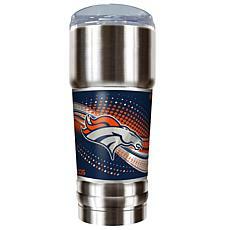 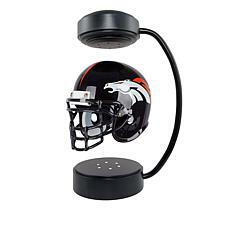 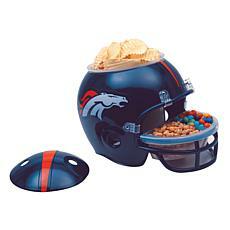 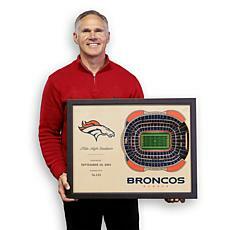 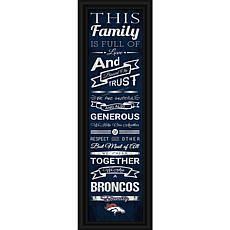 Other gift ideas include, Broncos glasses, cups, and mugs as well as Broncos apparel. 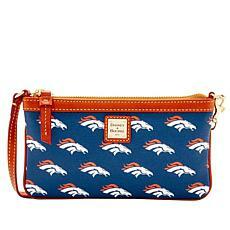 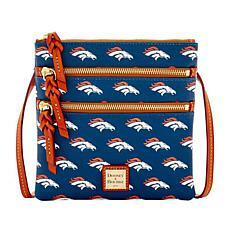 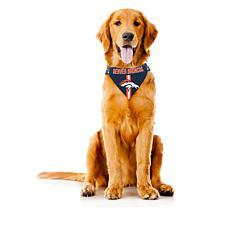 If you're getting ready for game day, you'll want Denver Broncos gear on hand. 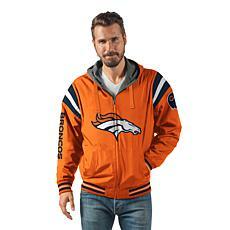 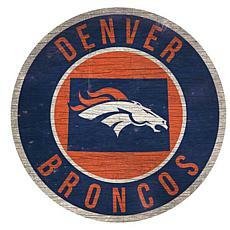 Start with Denver Broncos clothing like jerseys and hoodies. 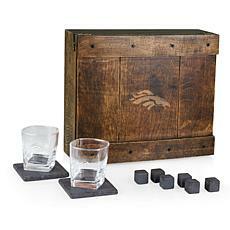 TV trays with the logo stamped on top is the perfect way to keep all your snacks nearby as you enjoy the game. 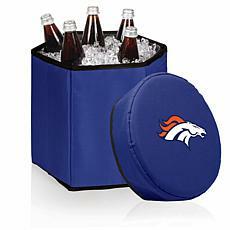 To the side, stick beer and soda in the soft-sided cooler, so you don't have to get up when you're thirsty. 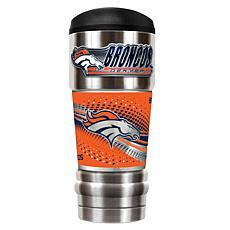 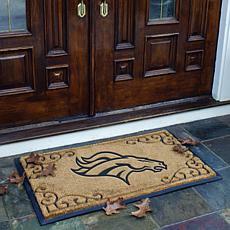 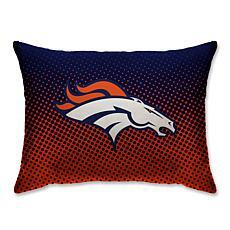 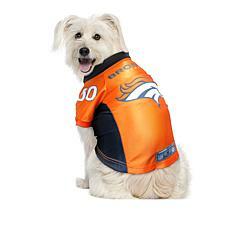 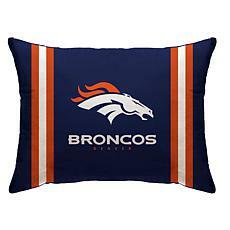 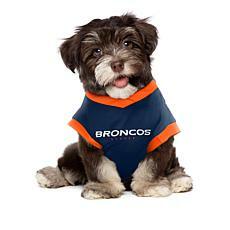 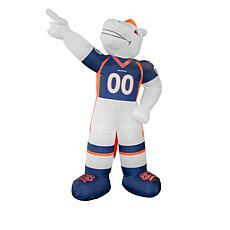 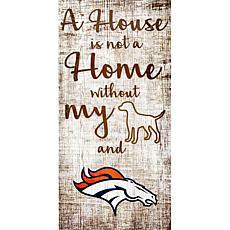 With so many Broncos items to choose from, you can show your team spirit to everyone you meet.